Print a PDF – Print a low res PDF rather than viewing on screen. 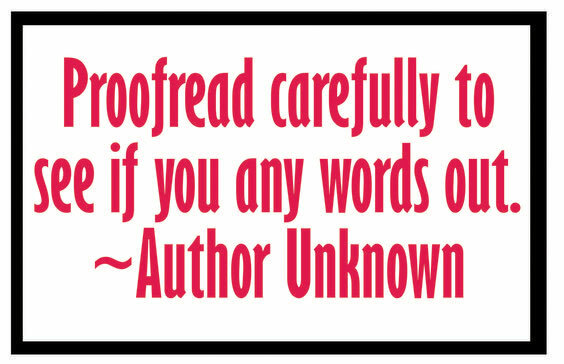 Read Out Loud – When you read the copy out loud, you are much more likely to hear errors in style and grammar. Work as a Team – Use the buddy system and have more than one person proof each page of design and copy. What one person misses, another is likely to catch! Don’t leave it to the last minute – Leaving your proofing to the 12th hour before your deadline does not set your staff up for success. Have the time to proof, revise and proof again. 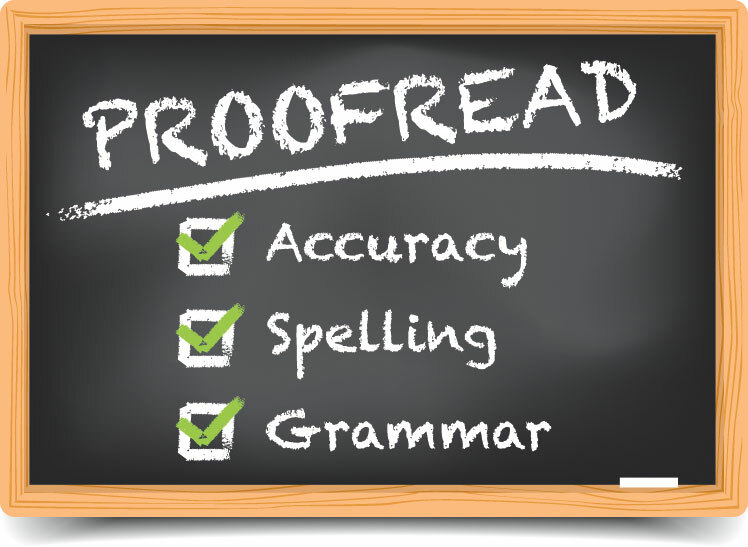 Beware of common errors – There, their, they’re and you, your, you’re are famous traps for errors that spell check will not catch. Brush up on your elementary school grammar to spot these traps like a pro!